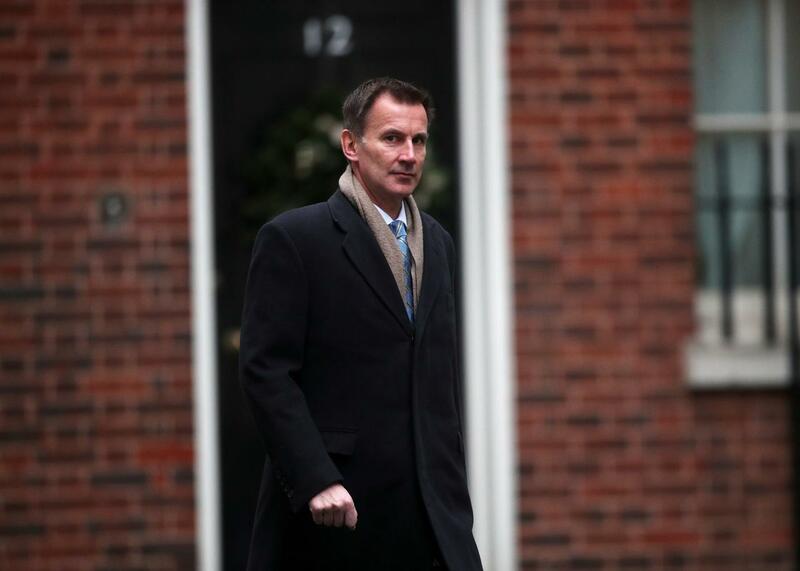 Foreign Secretary Jeremy Hunt says “extra time” may be needed to finalise legislation for Brexit. Mr Hunt said a possible delay in the UK’s departure from the EU beyond the 29 March deadline depended on the progress made in the coming weeks. The PM is seeking “alternative arrangements” to the backstop, but the EU says it will not renegotiate. The PM’s spokesman said cancelling Parliament’s February break showed all steps were being taken to avoid delay. The UK is due to leave the European Union at 23:00 on 29 March. The backstop is an “insurance” policy to stop the return of checks on goods and people along the Northern Ireland border.